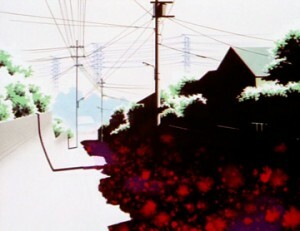 Lain Iwakura is a middle school girl who lives in suburban Japan. 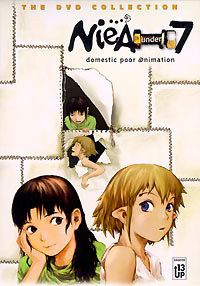 She lives with her middle class family which consists of her inexpressive older sister Mika, her cold mother and her computer-obsessed father. 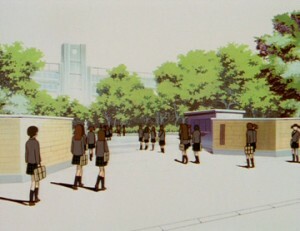 One day, Lain receives an email from Chisa Yomoda, a schoolmate who committed suicide. 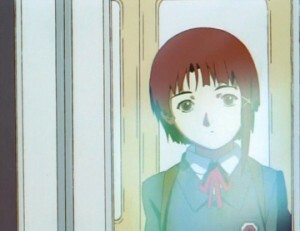 When Lain returns home that afternoon, Chisa tells Lain (in real time) that she is not dead, but has just “abandoned her flesh” and has found God inside The Wired. 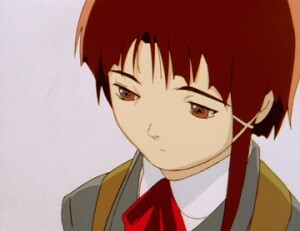 From that point on, Lain is bound to a quest that will take her ever deeper into the world of The Wired and into her own thoughts of what is reality, what is god, and who she really is. 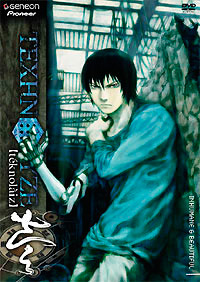 It’s hard to say what I really like about this series because of how hard it is to follow. 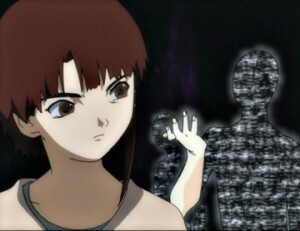 There are also many vague facts about Lain’s powers, where Lain came from, who Lain is, the Wired, and how the world is merging with the Wired. 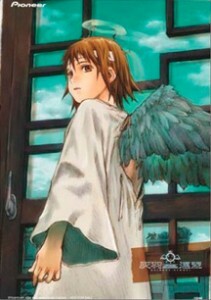 But after meeting and hearing Abe Yoshitoshi at SGMS 2008, I can say that I am still totally confused about Serial Experiments Lain. 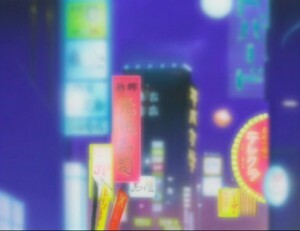 At Yoshitoshi’s lecture at SGMS, he explained that all of his works were like dreams, he creates dreams with his work. I will agree that his works are like dreams in the fact that we don’t know what a dream is really about. 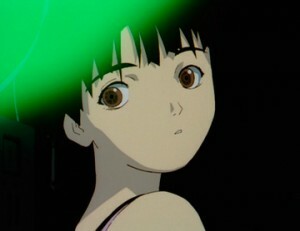 But I am going off on the subject of why I like Lain. 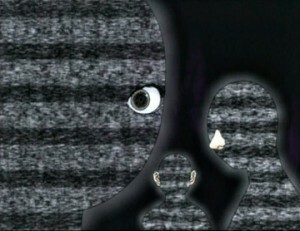 Lain’s vagueness in the series’s narrative is what attracted me. 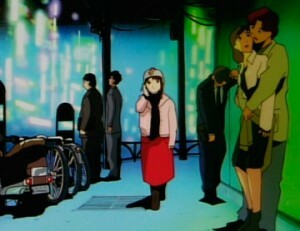 Lain constantly keeps me thinking about it’s meaning and how the series relates to the present time. 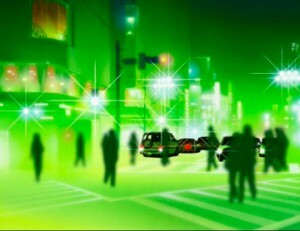 I think I best like how the series relates to the present so well because our reality is already merged with the internet and so many things are coming into question of what is real and what is not. 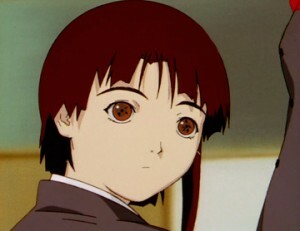 But what I most like about the series is Lain’s double personality, the regular Lain is shy and quiet, but the Lain of the Wired is aggressive.